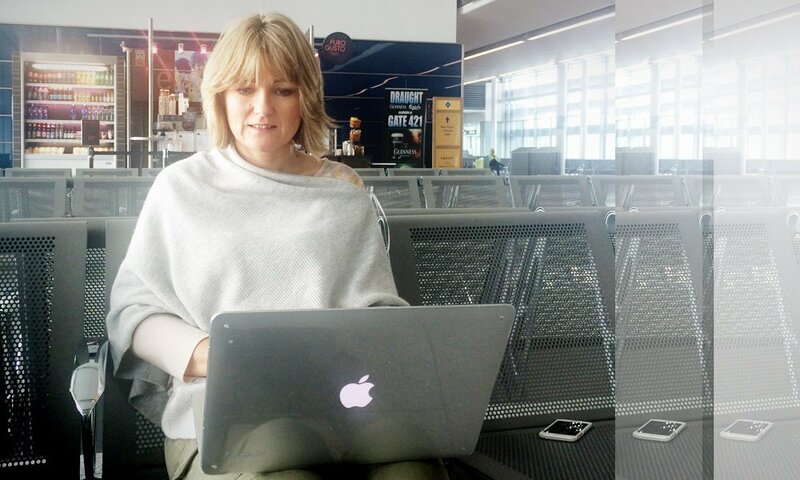 I discussed my favourite Travel Hacks on Newstalk FM. Check out my top tips and tricks to save you time, money and make your next trip away a little easier. Tour Operators / Travel Agents v Booking direct. Many travel agents and tour operators packages include checked baggage and transfers. If you need to pay for a checked bag with Aer Lingus, it will cost you €110 to Lanzarote for 20kg in July. Likewise if you are staying in the North of Majorca or the west coast of the Algarve, it could cost €200 for return airport transfers. The cheap deal you thought you had managed to get direct, may not be so cheap afterall. It is important to compare like with like on long haul flights as checked baggage and meals is no longer standard. 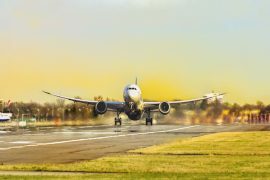 With low cost carriers like WOWair and Norwegian now offering regular flights from Ireland to the USA, you need to compare what you are getting versus flying direct with other carriers who include meals, seats and checked baggage. Norwegian are charging an additional €130 on a return flight to New York for a 20kg checked bag, seat reservation and a meal on board. They also fly into Stewart Airport which is 90 minutes from New York city, and have no inflight entertainment on board… WOW air fly into JFK but they only allow you bring a hand bag with their cheaper air fares. You need to add on a carry on bag and a checked bag if required. The cost for a carry on, checked bag and a standard seat is €150 return. Inflight meals are extra! 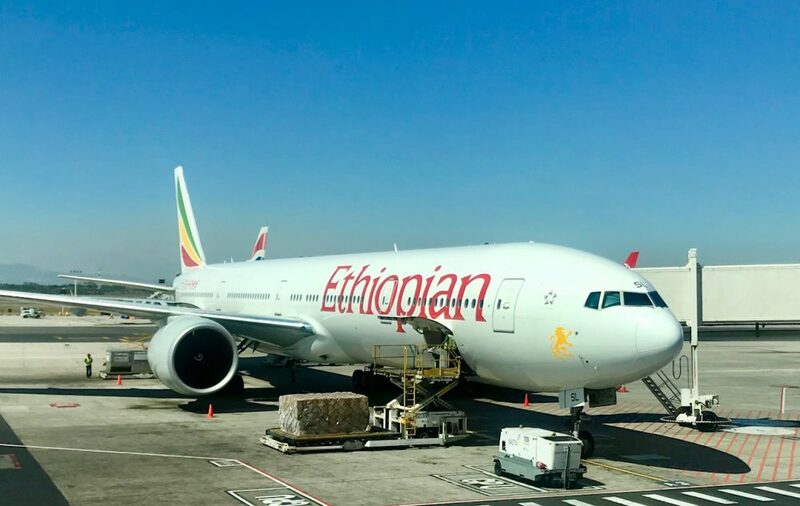 Airlines like Ethiopian airlines who fly direct to Los Angeles include 2 checked bags as standard as well as free inflight meals and drinks. There are so many new carriers flying from Ireland but we tend to only look at Aer Lingus and Ryanair, when booking flights to Europe. Icelandair are now flying direct to Iceland as well as WOW air, Scandinavian Airlines and Norwegian are flying direct to Copenhagen, Cobalt air to Cyprus, Aegean airlines to Athens and Vueling and Iberia Express fly to Barcelona and Madrid respectively. Don’t limit yourself to one airline. It may be cheaper to fly out with one and back with another. Also the flight times might suit better if you use two carriers. Websites like Skyscanner will show you all available flights to a destination in price order. You can also sign up for price alerts so if you are looking at a particular route, you will receive an email to tell you if the price has gone down. Alternatively talk to your local travel agent, they will know instantly who flies where and the best prices. Before you book any holiday it is important to gauge what the weather will be like. Wunderground.com is an excellent resource for checking historical weather. It will show you the temperature and rainfall for the same period you are looking to travel, over the past number of years. 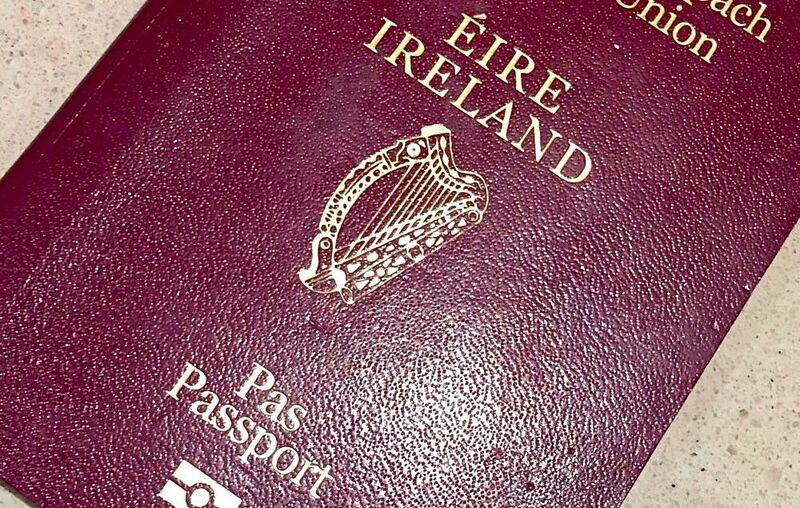 Use the passport reminder service, enter your details on line now and you will get a reminder 3 months before your passport is due to expire. Once you get this reminder, renew your passport online. It is so easy, check out my definitive guide to renewing your passport online. You can get your photos printed from one the many photo booths around the country. Note this is only for existing passport holders. New passports and childrens passports have to go through the normal channels. Check the turnaround times on the Passport website and never assume that Passport Express is 2 weeks – it rarely is. This is a personal bug bear of mine. 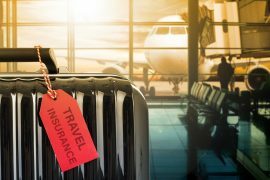 When you arrive at an airport, particularly with kids in tow, the car hire companies always insist you have insurance excess policies, and they are usually charging exorbitant rates. 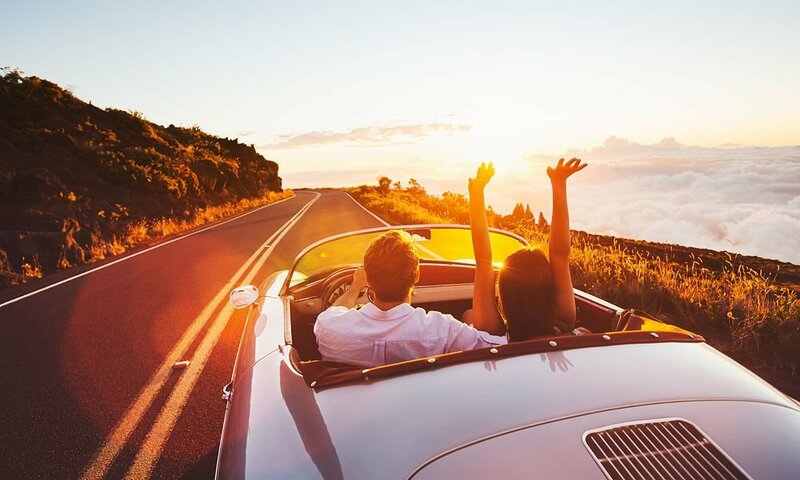 You can avoid paying these by taking out a car hire excess insurance policy with CarHireExcess.com before you travel. With prices from €2.99 per day instead of €15 per day (approx cost), this is something that everyone should have, if hiring a car abroad. 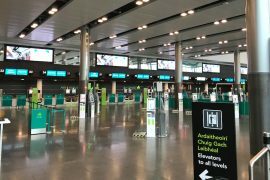 Checking in online will not only save long airport queues but it may ensure you get the best seats available. For airlines like Ryanair, you HAVE to print your boarding passes before hand, most other airlines this isn’t necessary. Although I would recommend doing it anyway, to save time checking in. Pre book seats where possible, www.seatguru.com is the ‘tripadvisor’ for seats! 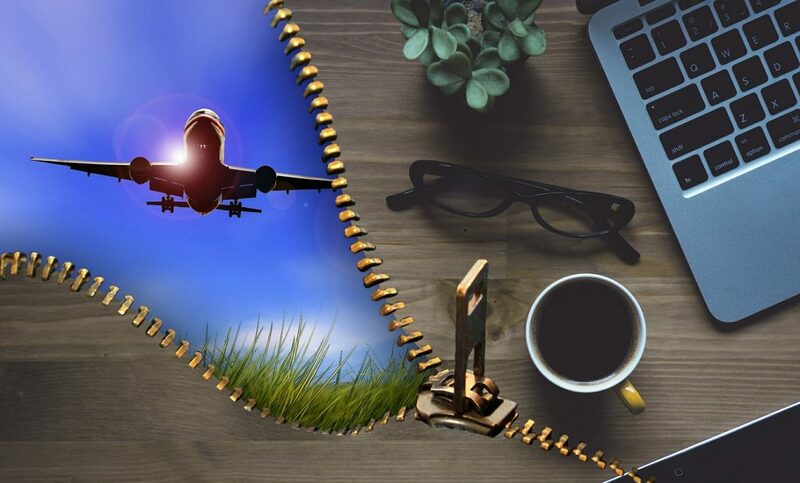 Use this website to find out where the best seats are on an aircraft, read honest reviews from travellers who have flown on the same aircraft. If travelling long haul, pre book specific meals so you will be served first, particularly if it’s a night flight and you want to sleep. I find the vegetarian options are usually the best! It is almost always cheaper to pre book attractions on line. Not only will it save you money but it will also save you time queuing. 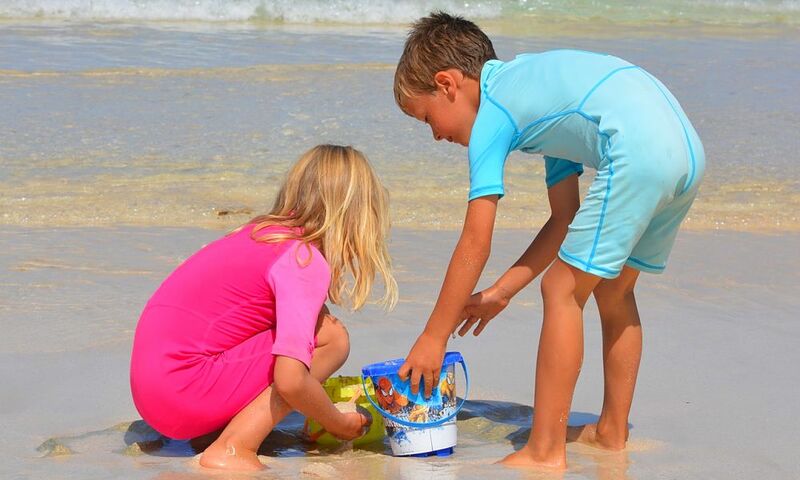 Check the local tourist boards for free activities and for discovery passes. Usually you will find a bulk attraction / city pass is cheaper than paying for each attraction separately. Websites such as Attraction Tickets Direct also offer discounts for booking in advance and offer real tickets so you can avoid queuing for tickets at your destination. You will be amazed at how quickly you can accumulate points, even if you are not a frequent traveller. Most clubs are now affiliated with Hotel chains or retailers so you can collect points in various different ways. This may enable you to get a free flight, an upgrade or a hotel stay. If travelling outside Euro, know the exchange rates. This is a common mistake. You arrive tired and although you may have known the currency conversion before you left home, the likelihood is you have forgotten once you arrive. Don’t end up paying huge money for taxis or tipping hotel staff the wrong amount because you don’t know the proper exchange rate. Download the XE currency app – it also works offline ( you dont need to be connected to wifi or use roaming). 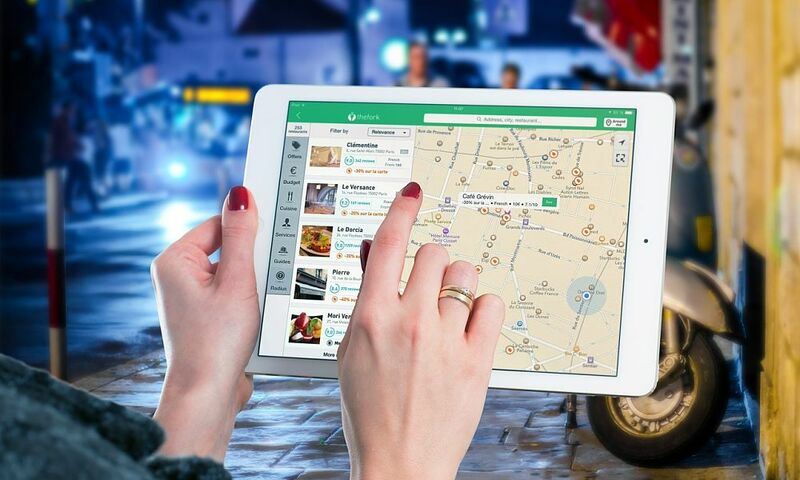 The Tripadvisor app is invaluable when checking restaurant or attraction reviews. It will also send you push notifications about highly rated restaurants or attractions close by. If you haven’t already downloaded the UBER cab app, do it before you go on holidays. Arriving into a strange country and being unsure of taxi fares can be daunting. Just use the app to book an uber, it is much safer and will probably save you money too! Many people don’t realise but Google Maps can also be used off line. Download your route plans before you leave home and use them when on holidays. Google translate is another excellent tool, you can use your phone’s camera to photograph menus, sign posts etc, and it will translate them to English for you. I have many travel tips for travelling with kids but one of my favourites is to invest in light weight hand luggage. Get rid of the trunkis as soon as they are able to wheel heavier cases. 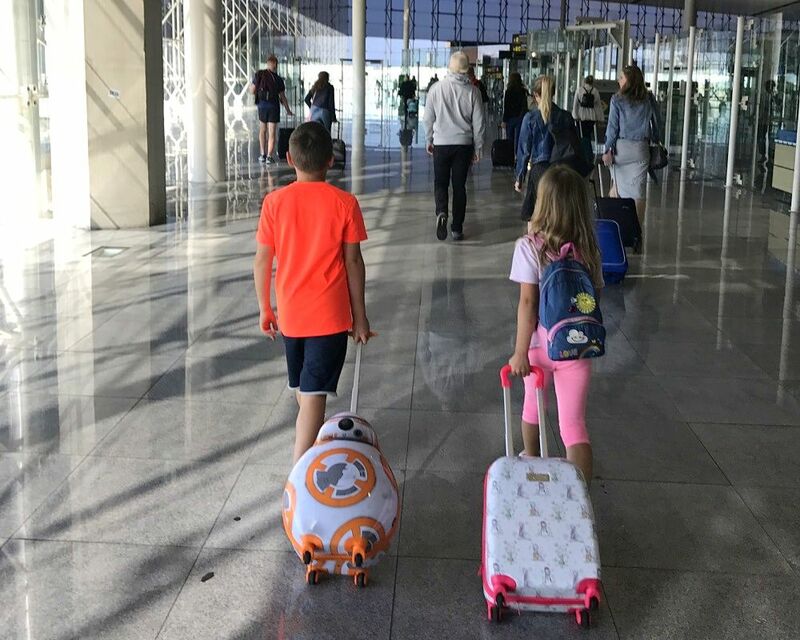 Kids like wheeling their own cases anyway and if you invest in the best lightweight case available you can save a fortune on checked baggage charges. I tell my kids they can bring whatever fits in their case, this usually works out well when packing! Buy a portable luggage scales and bring with you to avoid stress of thinking you may be over weight. You can buy them for less than €10. 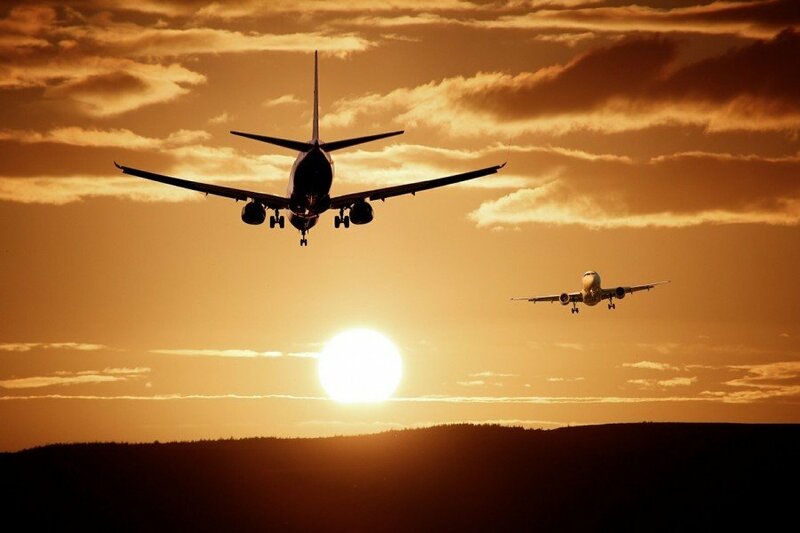 If travelling on a city break, choose an early flight home. Once you have checked out of the hotel, the kids will just want to go home and you will spend a fortune trying to amuse them on the last day. The €30 saving you thought you had by coming back on the later flight, believe me you will spend it twice over. 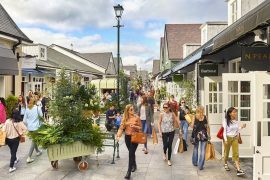 For city breaks where there is a lot of walking involved, buy a cheap fold up scooter from Smyths for €15 and depending on your weight allowance, leave it behind you if necessary. Although I would like to say that my kids don’t need electronic devices to on holidays, they can be a Godsend. Invest in a Media share, it’s a small portable device that creates it’s own wifi network so kids can watch movies on their tablets or phones anywhere, even on a plane. It is also really compact so much easier to carry than a portable DVD player and lots of DVDs. Avoid bringing the kitchen sink. Most hotels have baby equipment so you wont have to bring your own. These are not always advertised in brochures incase 20 families ask for buggies, sterilisers or bottle warmers at the same time. Call or email the hotel before hand and ask them what equipment they have and pre book if possible. Like Travel Tips ? See more here.